Some of the most experienced deep-backcountry guides in south-central Alaska. I was lucky enough to go ice climbing with St Elias Alpine Guides and it was one of the best experiences of my life. There is not a better glacier experience anywhere - top to bottom St. Elias Alpine Guides is the way to go!!! A fantastic experience -- wild Alaska at its best. Our guides were awesome! They are so personable and friendly. We wish they could be our guides all over Alaska! 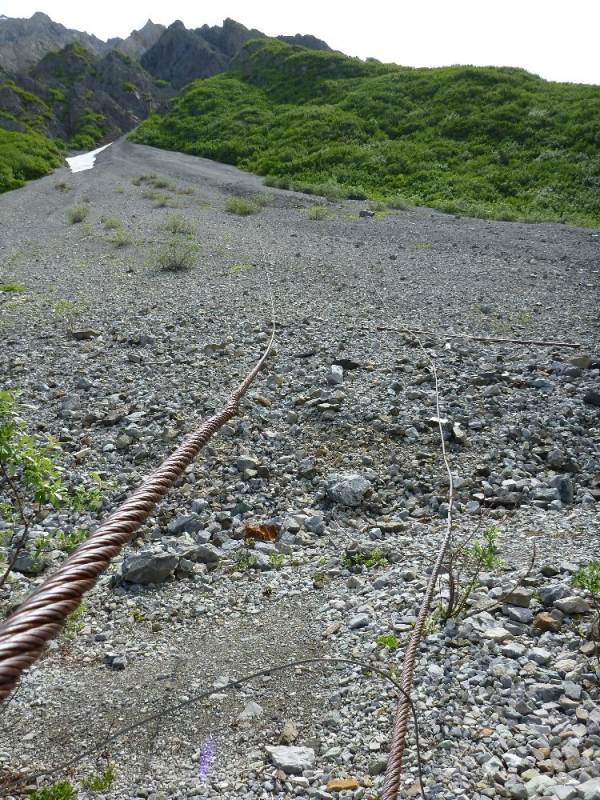 If one wants to experience Alaska....use St Elias as your guide. 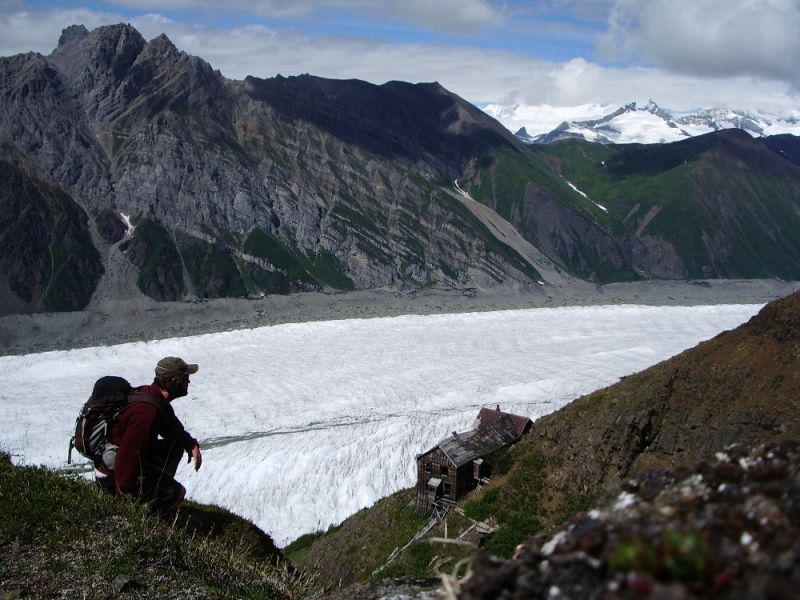 I’ve traveled the world and St. Elias Alpine Guides are the best in the industry. Awesome hike!... A TRUE Alaskan experience! One of the best guided trips I’ve ever done. This experience was the highlight of our trip. The weather was beautiful, our guides personable and professional. The scenery was spectacular. Overall, this was a memory I will cherish. This hike was the best thing our family has ever done. An amazing hike - a once in a lifetime experience. The glacier walk was an experience of a lifetime. Definitely take the tour if you have the time. We walked on the glacier, tasted glacier water, saw a waterfall, had a picnic - everything was perfect. Thank you our guide Eliza! Passionate guides with heaps of energy and encouragement. We had the best day ever! 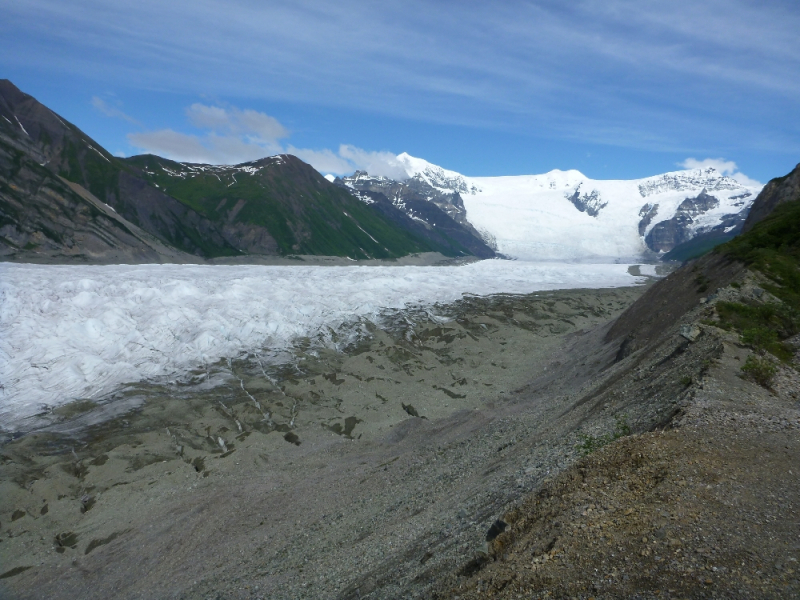 I would recommend this trip to anyone who wants to be active and learn more about glaciers. Outstanding trip with outstanding guides. We were a 3 generation group aged 64 to 2. 5 kids between 7-2! The guides made each feel safe, cared for and ready for fun! 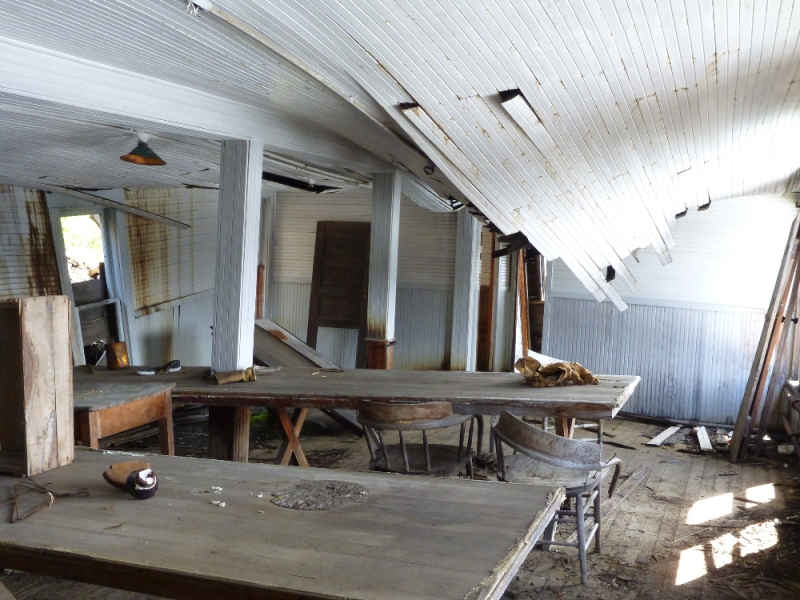 The journey to the 100-year old Erie Mine bunkhouse is a grand excursion and will challenge even the seasoned hiker. 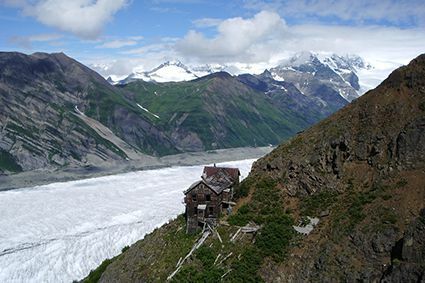 Perched high in the geological contact zone of the Wrangell Mountains, a thousand feet above the Root Glacier, the Erie bunkhouse is a hard to reach and rugged day of adventure. 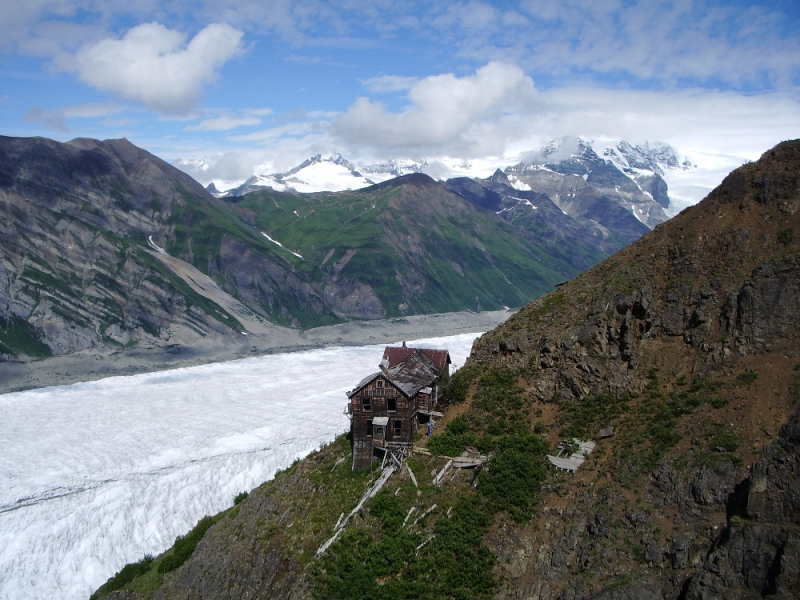 From the edge of the Root Glacier trail you will begin the journey upward to the bunkhouse. 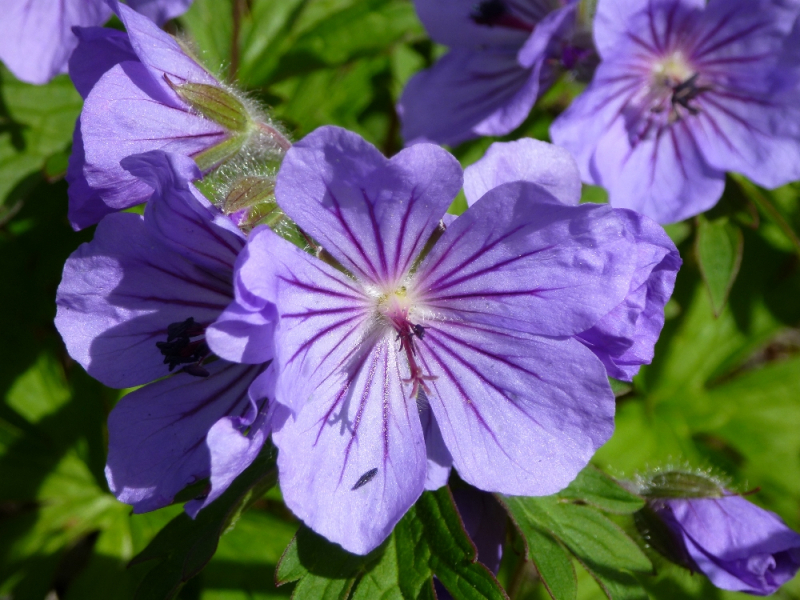 There are no trails once the climb has begun and the tricky nature of this alpine hike will leave you feeling rewarded and relieved you have an experienced guide along for the journey. 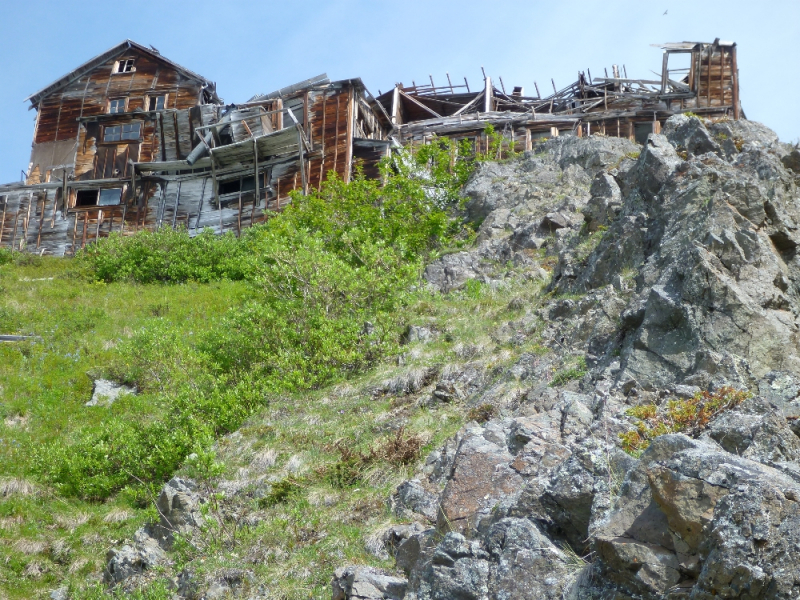 From the scree-filled gully, where you begin your ascent, to the bunkhouse itself, the route involves steep side hill traversing, rock scrambling and good balance. Once there reward yourself with great views of the mile-high (1.6km) Stairway Icefall, 6,696ft (2,040m) Donoho Peak, and a well-earned lunch. *Lunch is not included in trip prices, but you’re welcome to purchase a Snack Lunch for $12.